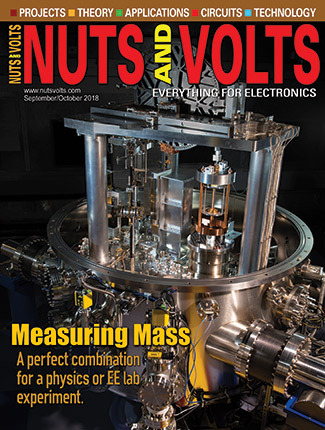 Advertise with Nuts & Volts! 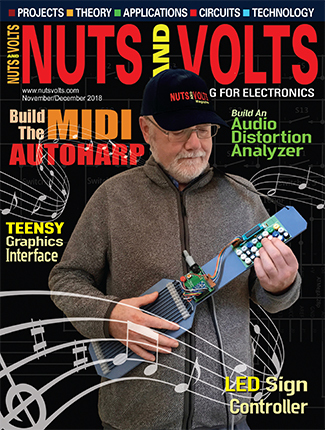 Nuts & Volts Magazine is published bi-monthly by T&L Publications, Inc. — a company with over 39 years of success in electronics magazines. The magazine features columns written by industry leaders on an array of subjects, in addition to projects and features penned by enthusiastic readers. Nuts & Volts offers something for everyone who lights up like an LED when electronics are mentioned! 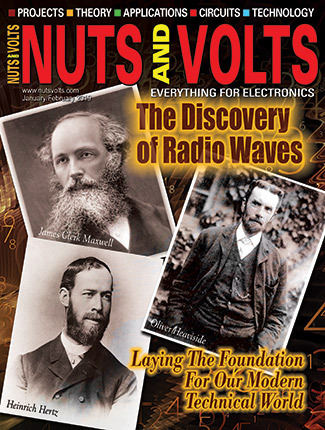 Nuts & Volts stands firm as the magazine dedicated to everything about electronics. Its success as an established showcase of products and services lies in the fact that it offers something for everyone. 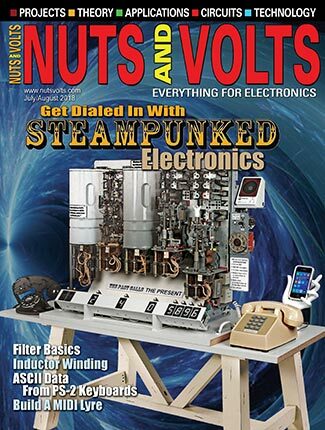 Nuts & Volts offers information, advice, and entertainment to all members of the broad spectrum of electronics enthusiasts — from the electronics engineer working on a major project to the hobbyist building electronic gadgets for the sheer joy of it. Our readers are seriously interested in and involved with electronics. They look to Nuts & Volts as the authority for information on exciting new technologies and products, from sources to applications. These are the people who purchase electronics supplies for the enjoyment of spending their weekends at their workbenches: bench tools, parts, microprocessors — they want it all. And they don’t just read the articles; they get involved with them and test the “how-to” stories. Often, they become inspired to take the next step beyond what they read — they write about it, and submit their work for publication with us. This dynamic audience results in higher relationship and retention of back issues over longer periods of time. Yes! I want the Advertising Media Kit!